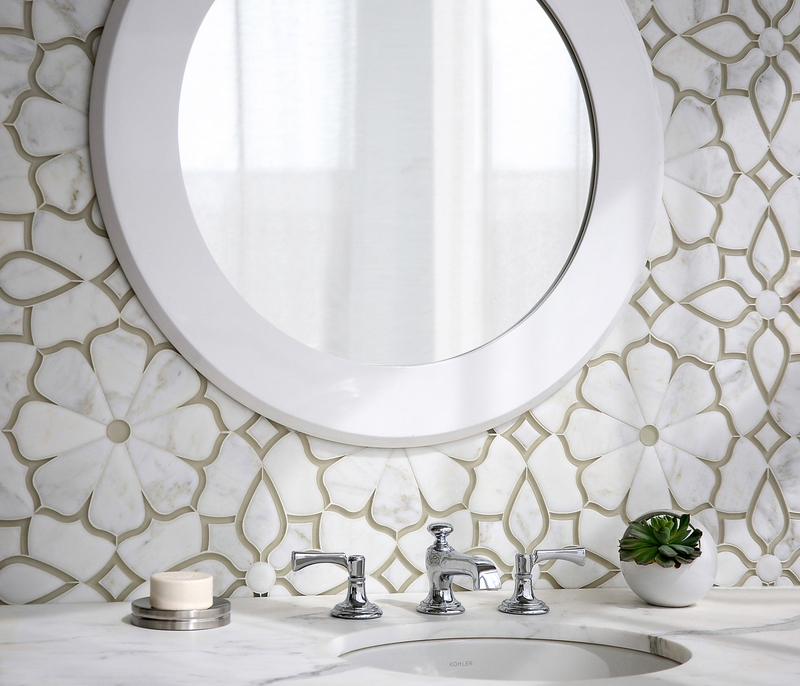 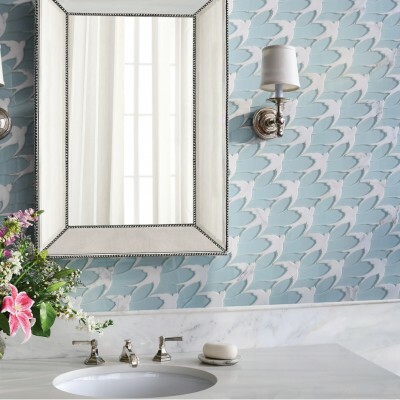 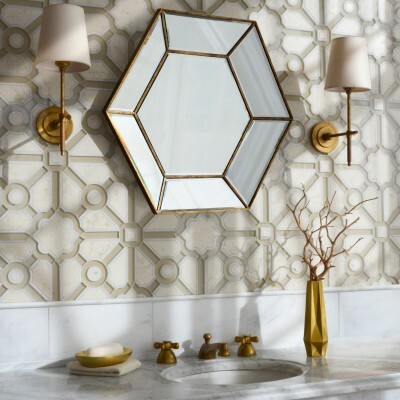 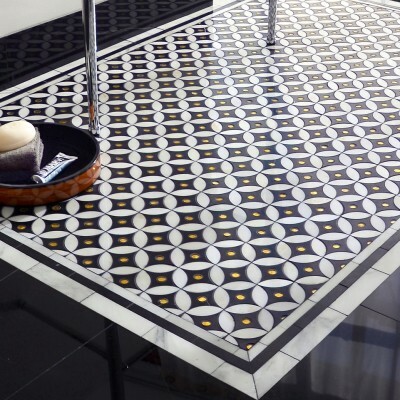 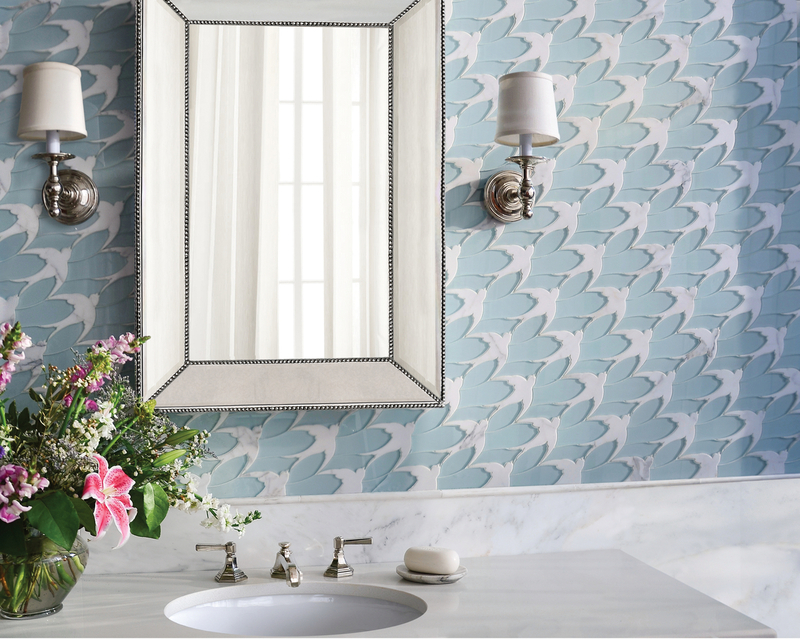 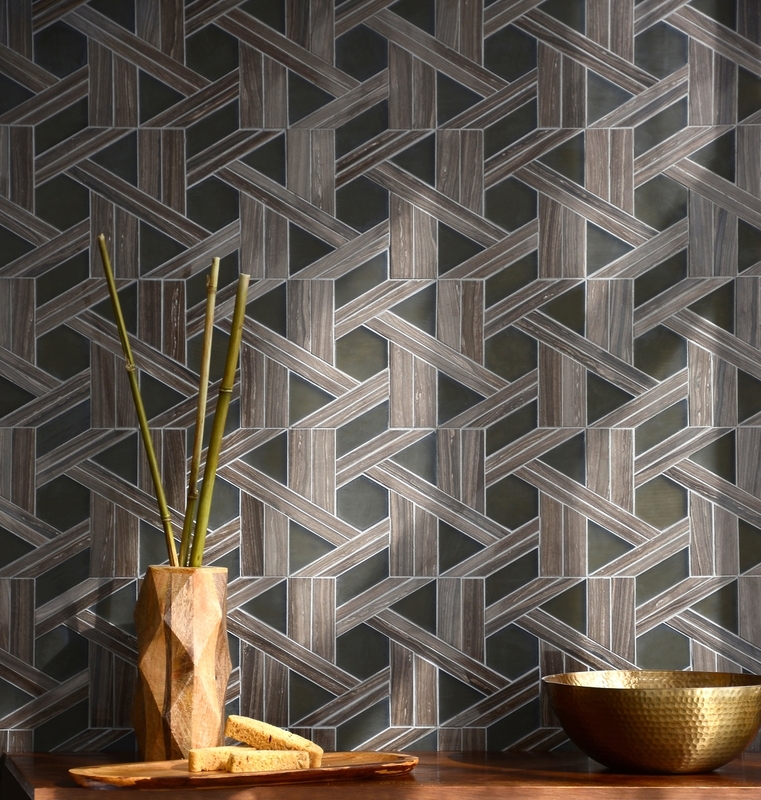 New Ravenna is a premier designer and manufacturer of stone and glass mosaic tiles for both residential and commercial installations. 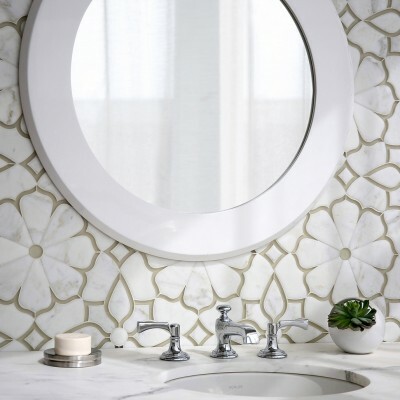 The company’s products are handcrafted mosaics that are fashioned into decorative borders, murals, field tile and medallions. 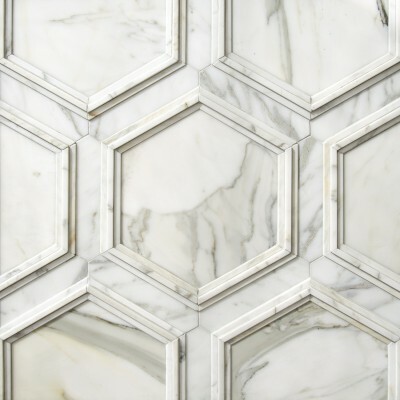 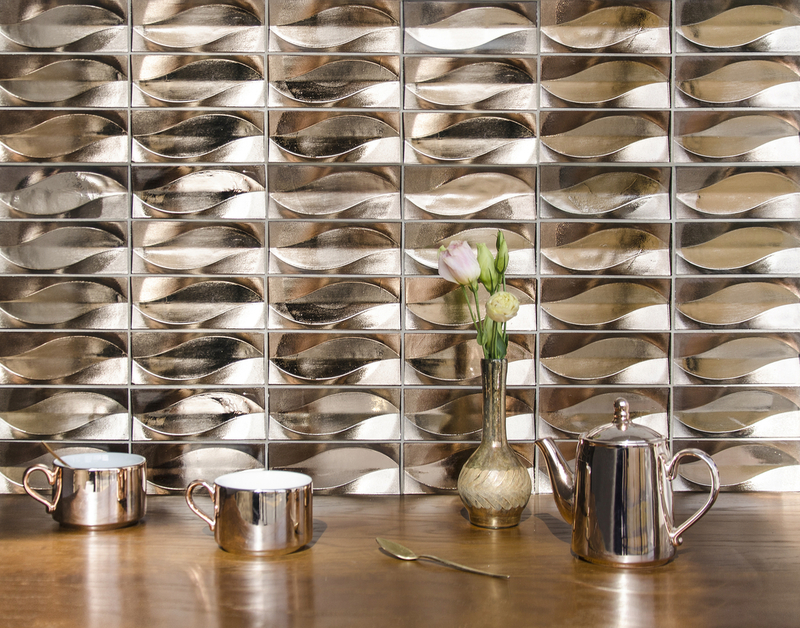 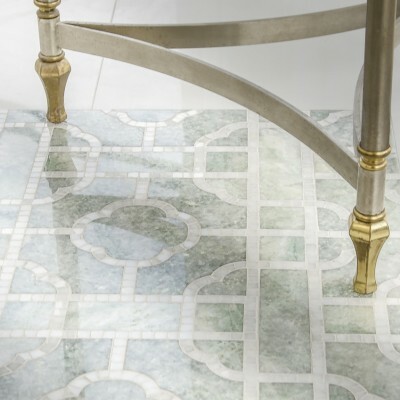 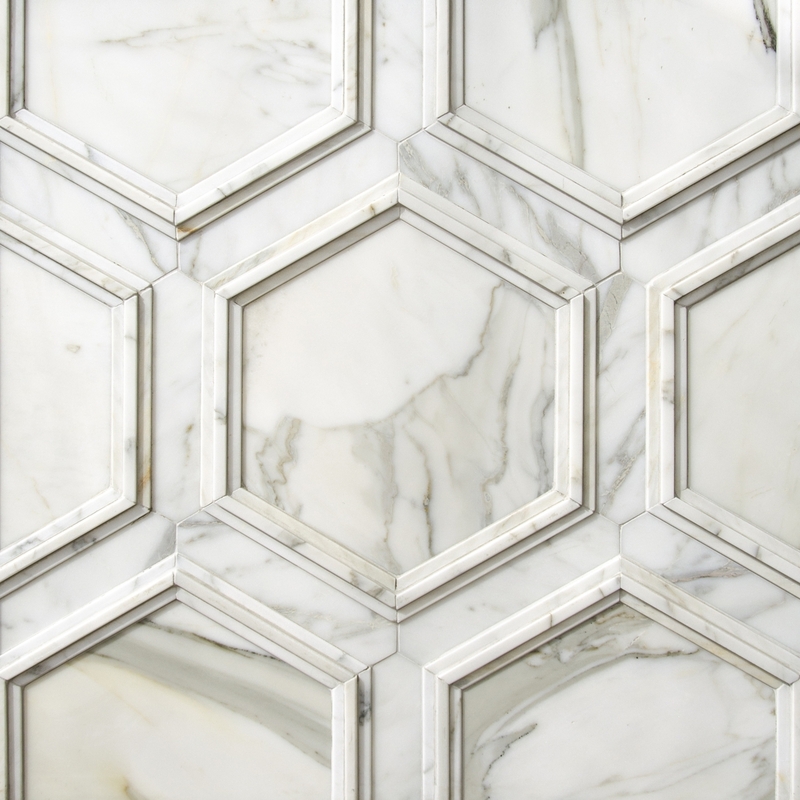 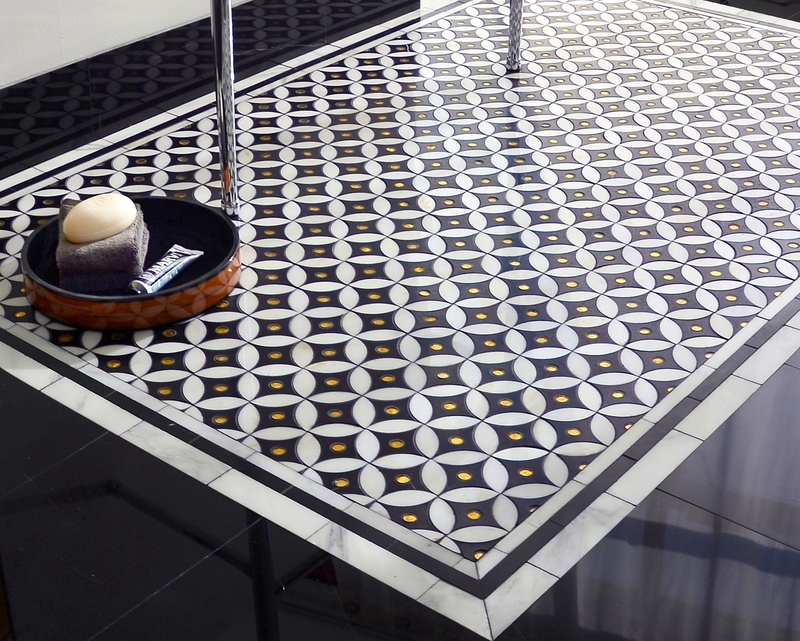 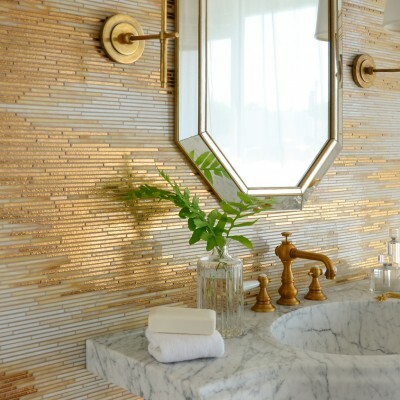 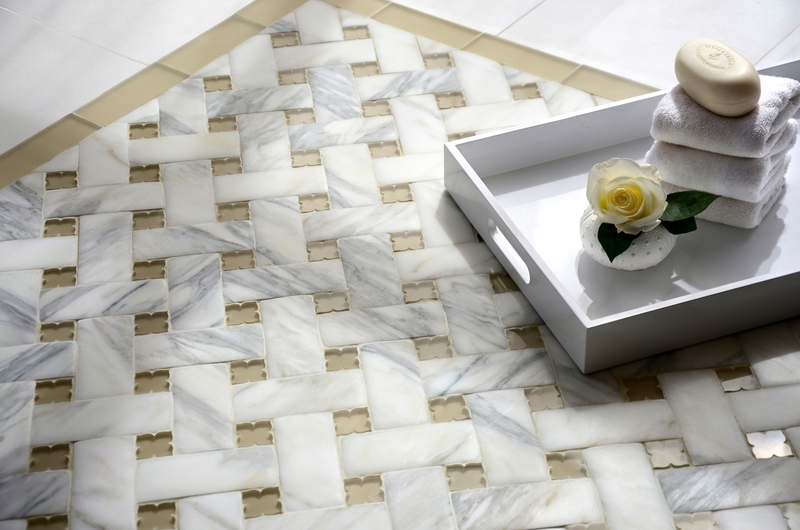 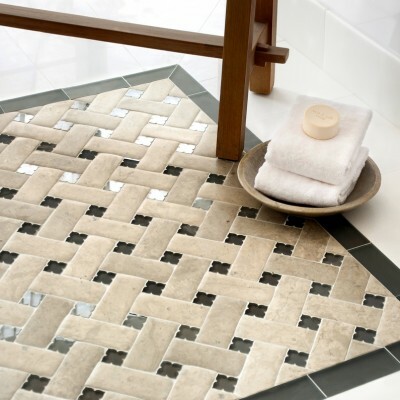 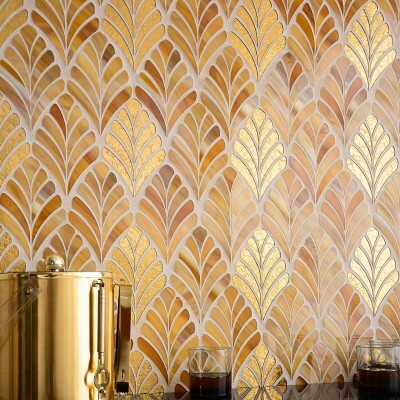 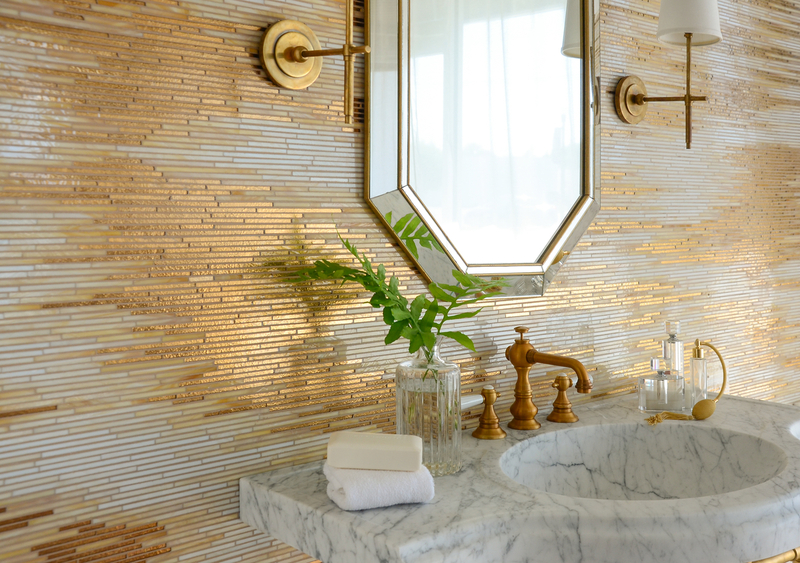 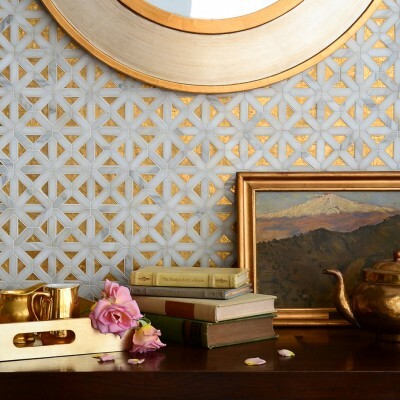 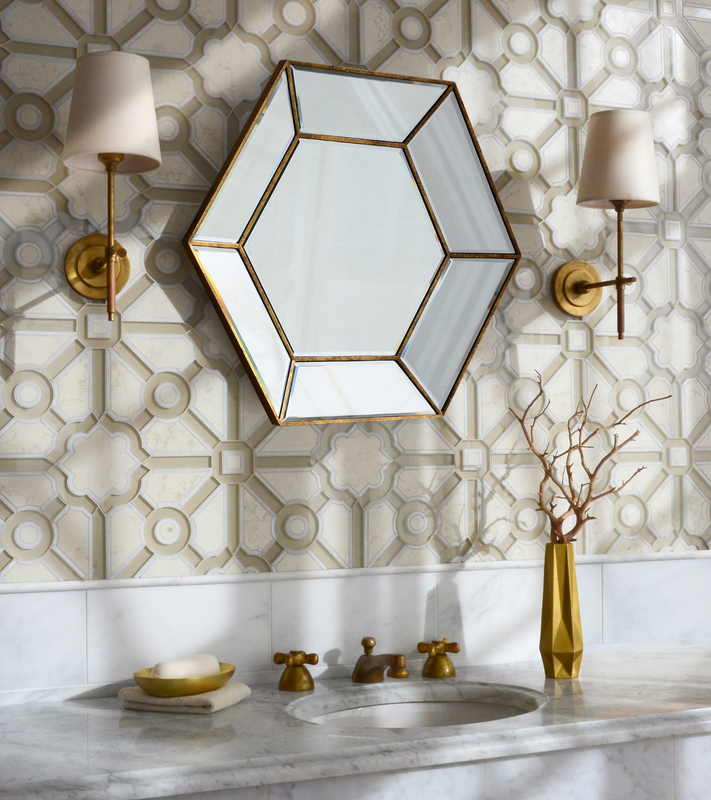 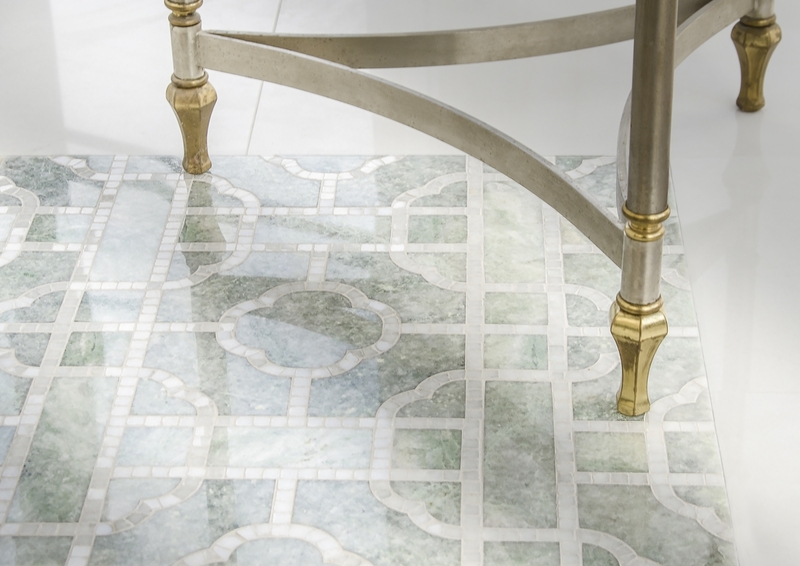 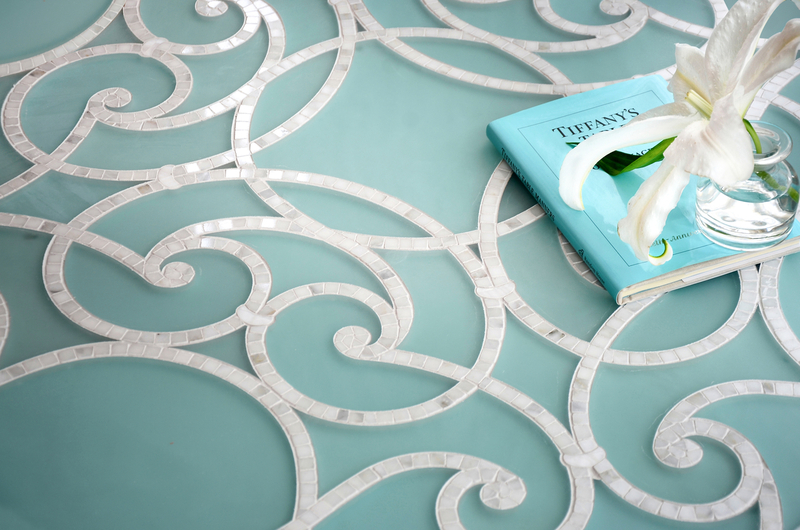 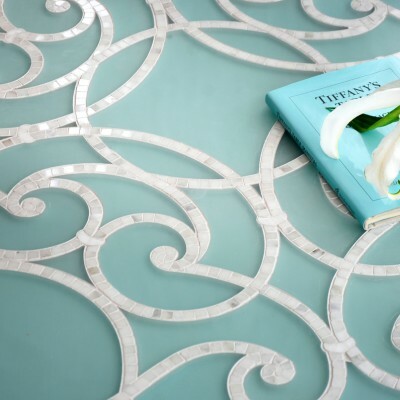 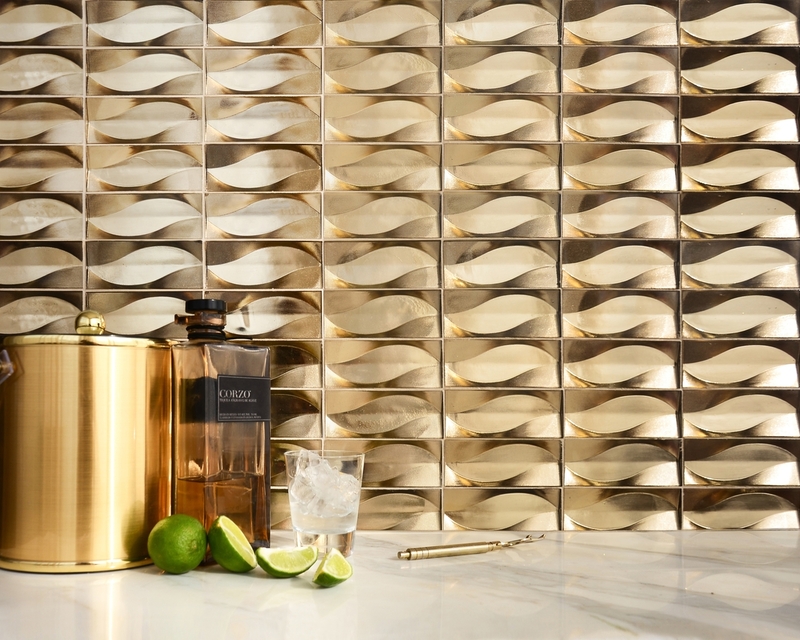 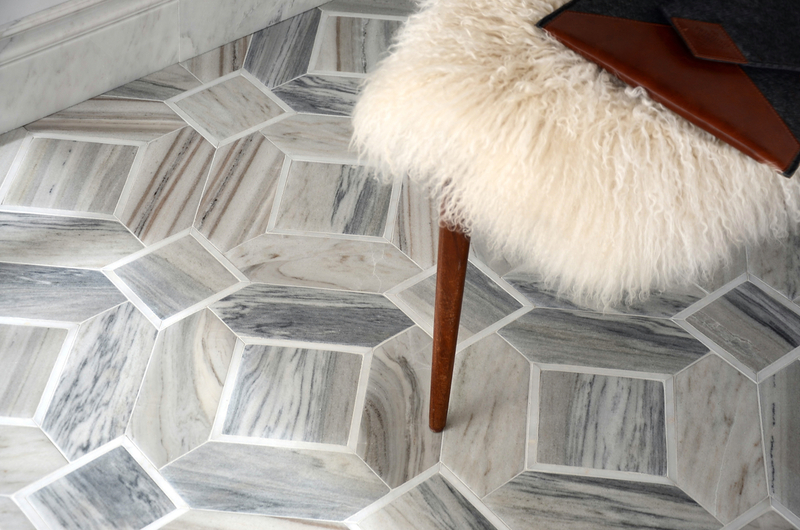 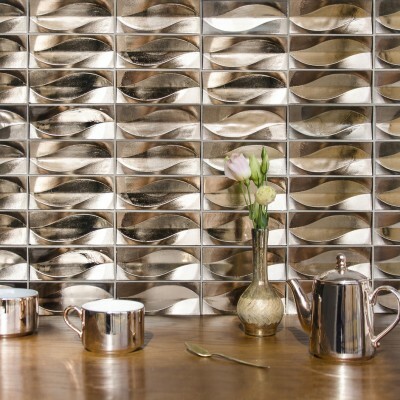 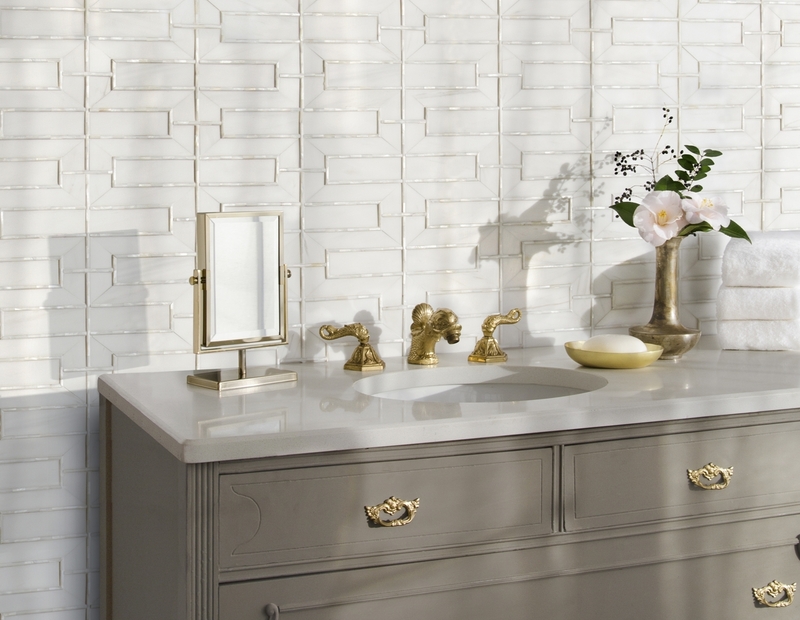 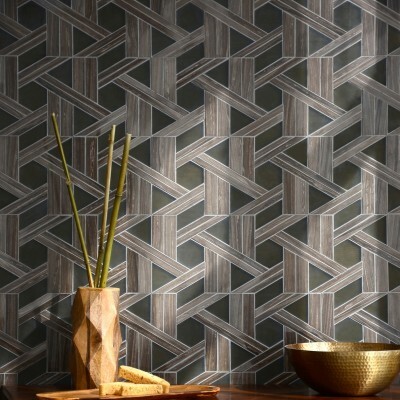 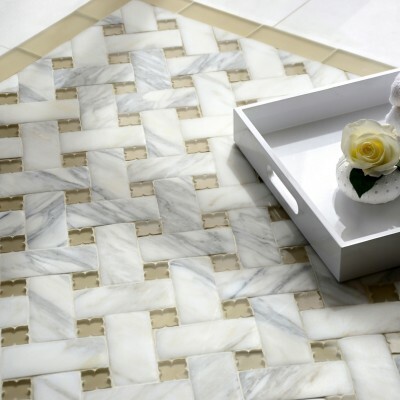 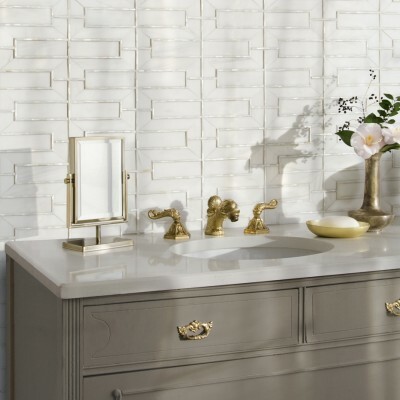 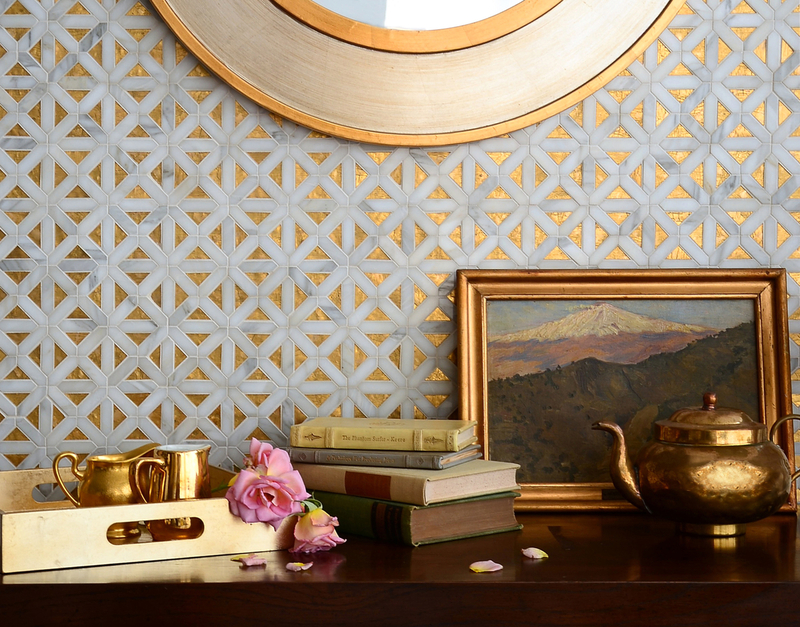 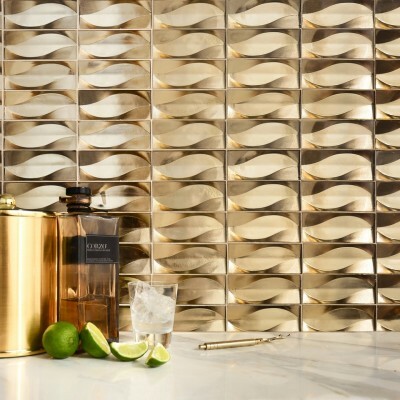 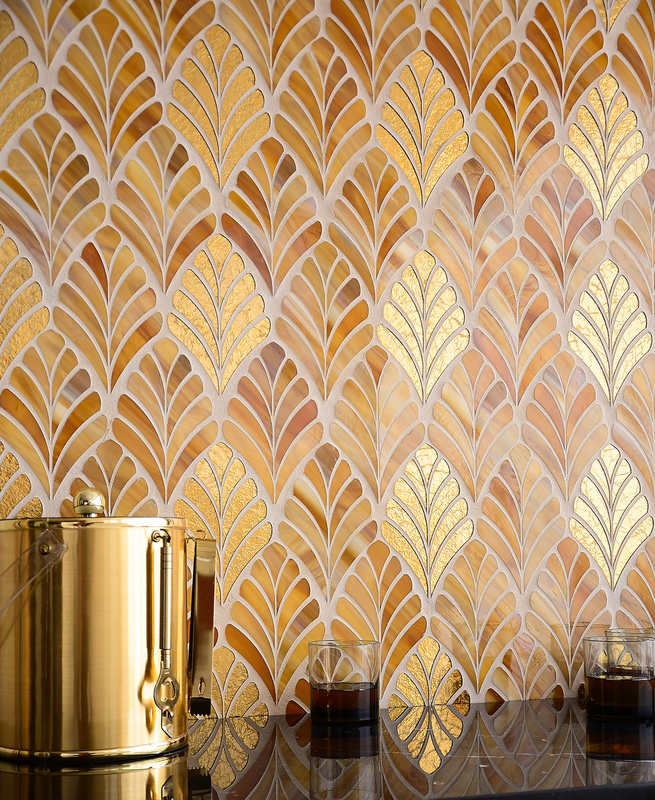 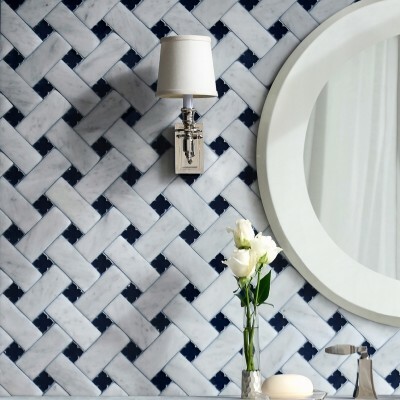 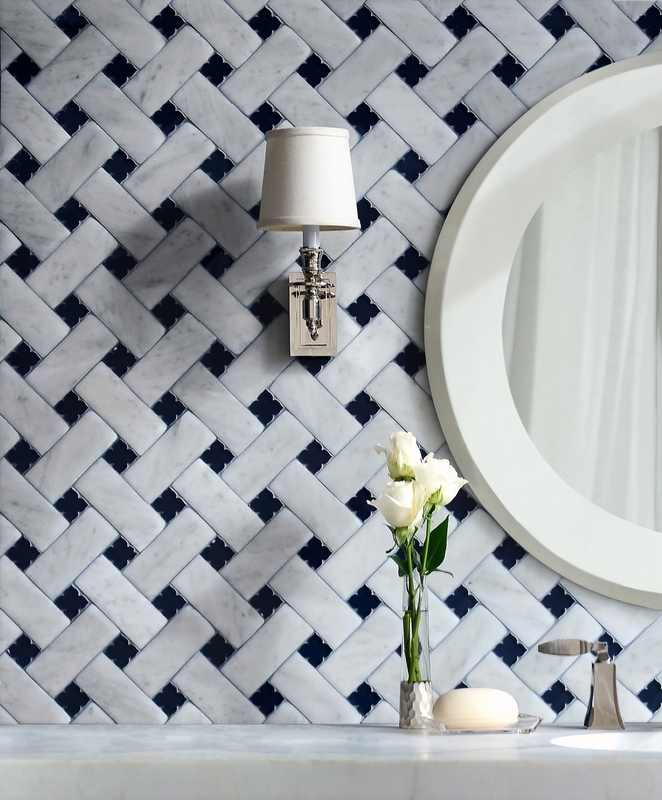 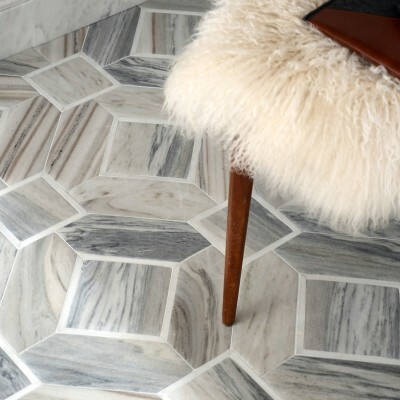 Tile is cut and can be tumbled, honed, or treated to create distinctive styles, subtle shade variations, and textures. 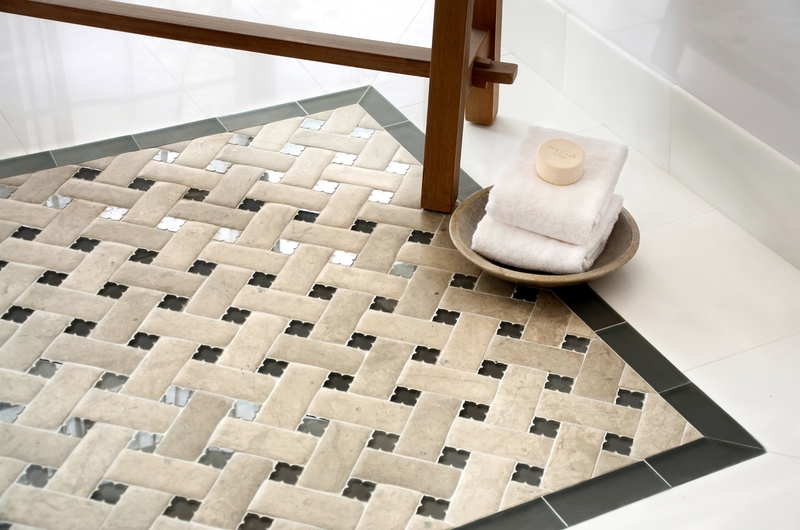 The end result is a custom, one-of-a-kind work of art in mosaic tile.